And it's a lot sooner than you might think! 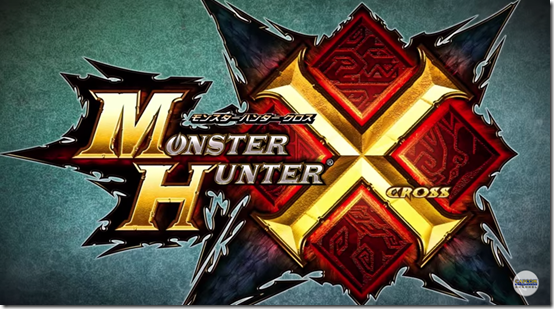 Monster Hunter X is finally releasing in Japan this November, and with the month comes a release date, as well! IT'll be released on November 28, but preorders will start next month on August 1. The game will launch alongside a new 3DS XL with a copy of the game, and there will be two special themes you can purchase as well to go along with it. But if you can't wait for its inception, it'll be shown at the Tokyo Game Show between September 19 and 20, and there will be two new weapon introduction videos for Monster Hunter X released every day between August 1 and August 7. Sound awesome? Watch the trailer above and let us know in the comments below!